Make sure rib B can slide in the slot after assembling. 8. 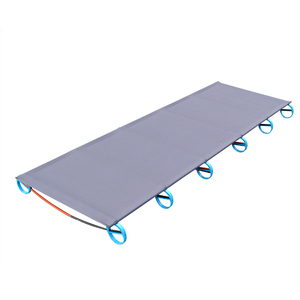 We could design as customer&rsquo;s requirement or size. 4) Trial order, sample order or mixed orders are accepted. Excellent projects all over China, Till now, GreHom offer more than 100 hotels and resorts all over China and oversea. How to order9 1. Send Inquiry of the model and qty you want, get latest price. 4. Keep you posted the order status and finish them in four weeks. Balance: please arrange the balance payment once confirmed. Customers are our friends and business partners. However customer has to pay for the product cost and shipping cost. 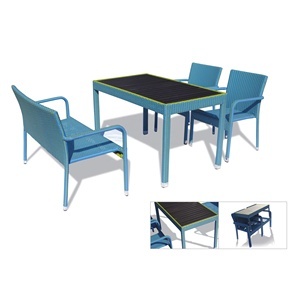 is compositive company deal in outdoor goods, such as outdoor furniture, Generators and tools. Best Quality With Best Price: We Have More Than 1000 Suppliers Which Can Ensure The Quality And The Price. We also have more than 1000 partners Which Can Ensure The Quality And The Price. 2.We provide the high quality,competitive price and good service. 3.We can design the products according to the customers' special request,such as color,shape,logo,painting,etc. 6.If you want to import some products to test the market,we can lower the MOQ. black and bronze color are both available. black and bronze color are both available. 2. Color box designed for volume orders 3. Mail order special designed for rough handling during transit. 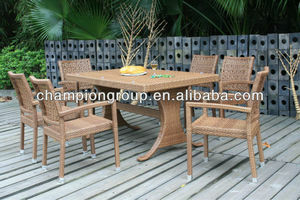 Alibaba.com offers 603 hd designs outdoor furniture products. 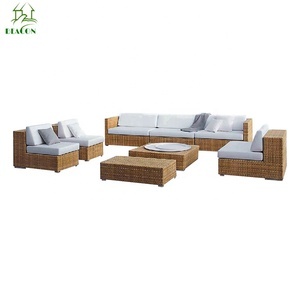 About 32% of these are garden sets, 20% are rattan / wicker furniture sets, and 14% are rattan / wicker sofas. 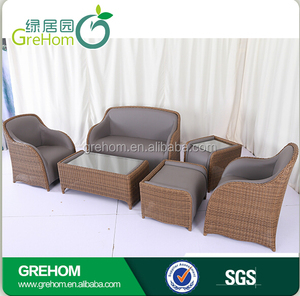 A wide variety of hd designs outdoor furniture options are available to you, such as garden set, outdoor table, and patio bench. You can also choose from rattan / wicker, metal, and fabric. As well as from no, yes. 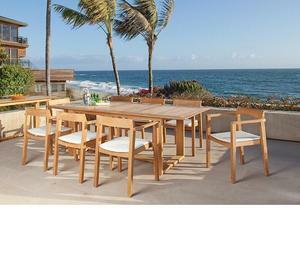 And whether hd designs outdoor furniture is paid samples, or free samples. 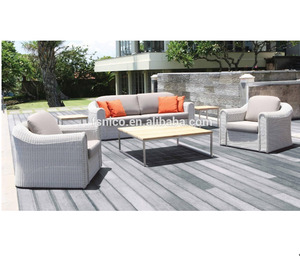 There are 532 hd designs outdoor furniture suppliers, mainly located in Asia. 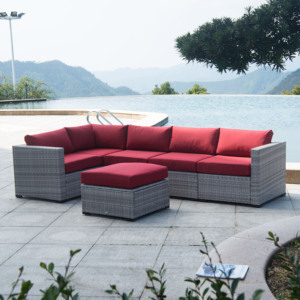 The top supplying countries are China (Mainland), Vietnam, and Turkey, which supply 98%, 1%, and 1% of hd designs outdoor furniture respectively. 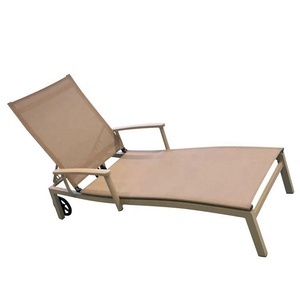 Hd designs outdoor furniture products are most popular in North America, Western Europe, and Northern Europe. You can ensure product safety by selecting from certified suppliers, including 69 with ISO9001, 56 with Other, and 35 with BSCI certification.